Since we saw pictures of the revised CT6 for 2019, I was wondering what they did to the interior. 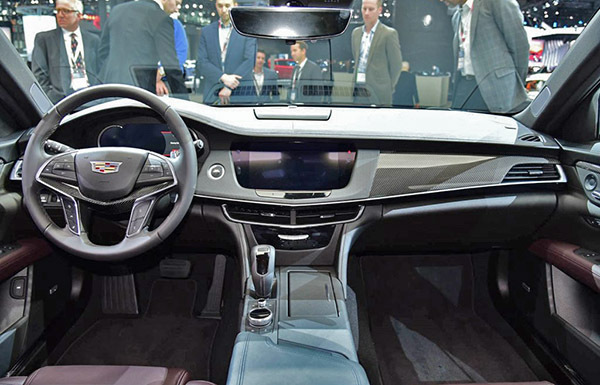 GM had only released pix of the seats and a redesigned console. 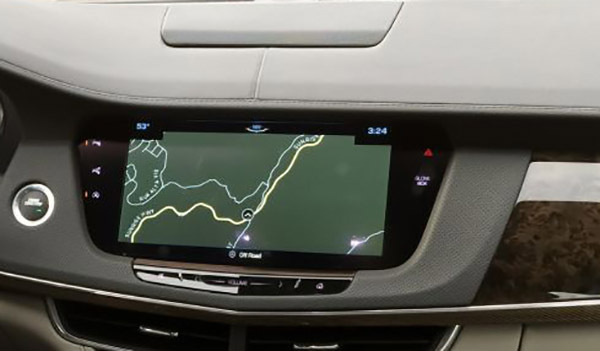 Judging by the picture above (2019 on top), the dashboard stays the same. You can see the new console, but the rest has not been modified at all. Which, I think, is too bad. I sat in the CT6 last year and didn't think the interior was worthy of a top of the line Cadillac sedan. Just another, closer picture of the 2019 model (top). Carbon fiber finish is obviously for the new V8 version. Maybe the wood in lesser models looks better than before? Did the 2019 CT6 deserve a new interior? I agree Vince. The CT6 deserves a BEAUTIFULLY finished interior. 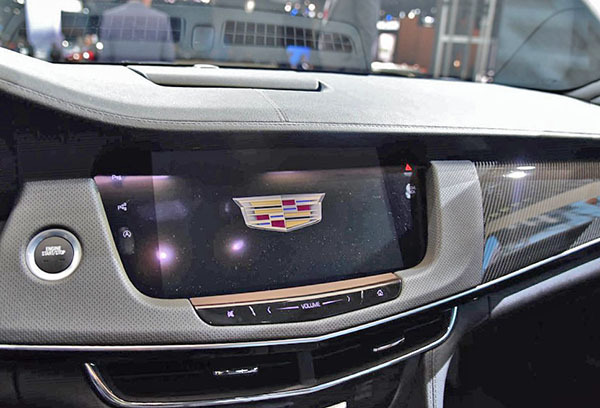 Heck, with slight tech updates the Cadillac 16 interior would be a massive improvement! 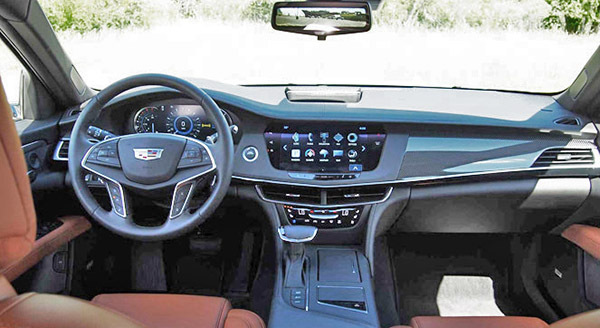 The CT6 interior is a real letdown for the class of car it is supposed to be. Besides having no style whatsoever, that starter button is the exact same on as in my Chevy Cruze, so I'm sure there is other GM parts bin switchgear in there also. They should just call it the Escala. At least that has some substance to it. WTF is a CT6? That means nothing. Lincoln figured it out, Cadillac should too.